At Summit Meeting Management, our staff of professionals is highly experienced in every aspect of planning and managing meetings. 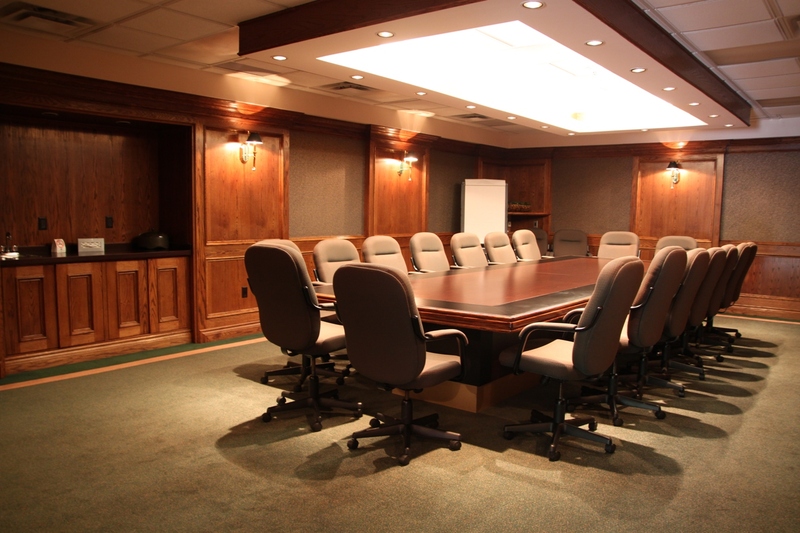 Whether it’s a board meeting, executive meeting, sales meeting, or a conference, we have the experience and the resources to oversee all of the arrangements for your next program from start to finish. The expectations of our clients are met through customized programs created through our innovative blend of technology, professionalism, resources, supplier relations and above all – our people. This allows us to help you coordinate your meeting or special event in a detailed, highly-efficient manner, while ensuring outstanding results.